Melanie Brown went to interview Ieuan Hopkins, one of the curators of the Museum of Childhood’s most recent exhibition. War Games explores the fascinating relationship between conflict and children’s play, providing an insight into the ways toys have been influenced by warfare from 1800 to the present day. 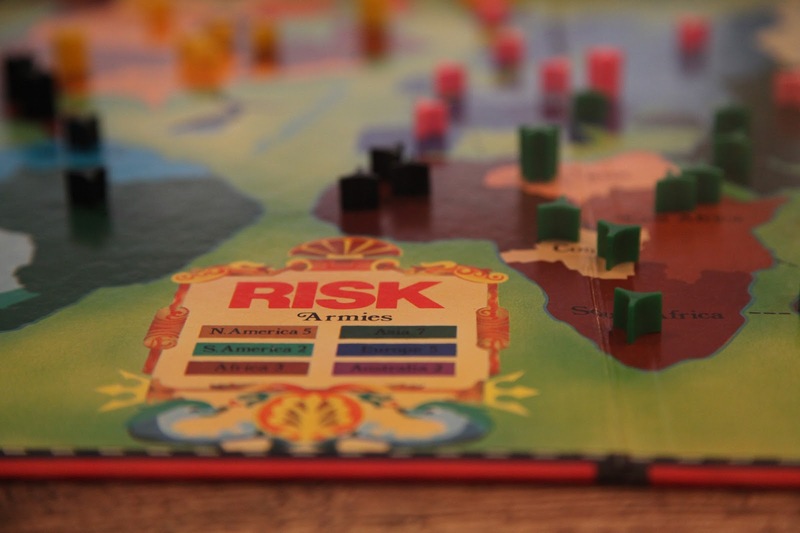 With toys and games including Risk, GI Joe and classic Britain’s toy soldiers, as well as photographs and archive documents, War Games represents differing sides of conflicts from around the world. This thought-provoking exhibition reveals the sometimes surprising links between play and wider attitudes towards warfare, and delves into the secret history of toys as tools of propaganda and espionage.